Hey there! I was at an awards ceremony yesterday and came home late. Hence I could not write here. You know right, that I don't read much books and that I'm not into reading? But luckily, I'm reading a book! For reading, the most annoying thing is to remember the page number. For that, I quickly searched my drawer, and found this amazing tag! I immediately started using it as a bookmark. I don't know why, but I've developed more interest in reading, and the reason could be this tag! The cuter the tag, the funner the reading! P.S. 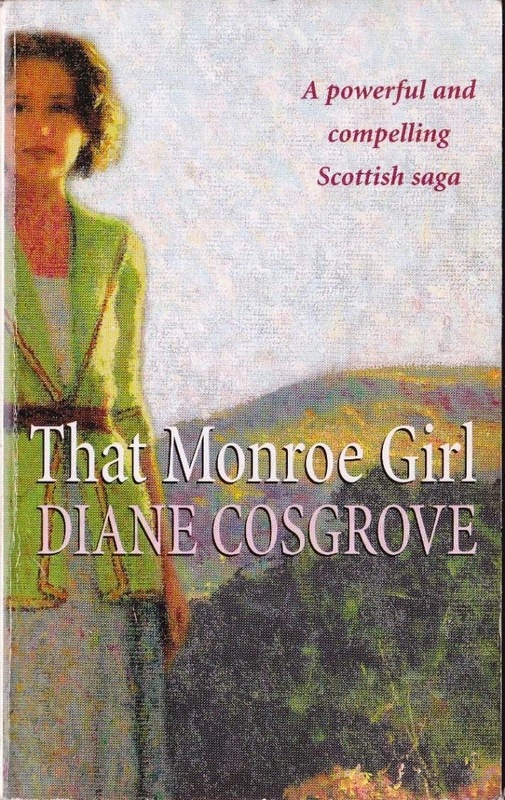 I'm reading That Monroe Girl by Diane Cosgrove. Which book are you currently reading? 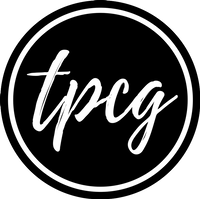 Hashtag #readingwithtpcg on Twitter and Instagram, so that I can find you guys there. Don't forget to mail me the reviews of the books you're done reading.